Estrogen is a hormone that can sometimes get a bad wrap, especially in the context of estrogen dominance. But estrogen is what gives women their hips, breast and thighs and keeps the whole body well lubricated. It is also very important for bone health and your mood. Estrogen also plays a crucial role in thyroid health and when in excess, it can lead to decreased amounts of available thyroid hormone. Estrogen dominance can develop from excess body fat, environmental estrogens, poor digestion, stress, adrenal issues, and even autoimmune conditions. 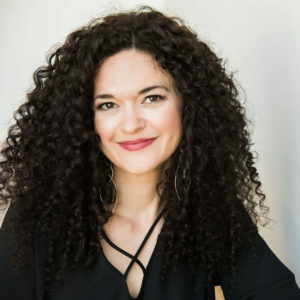 I shared recently with The Nourished Podcast all the ways estrogen dominance can develop and how often, it isn't frank estrogen dominance, but rather a relative state, in relation to other hormones. You can listen to the interview here. 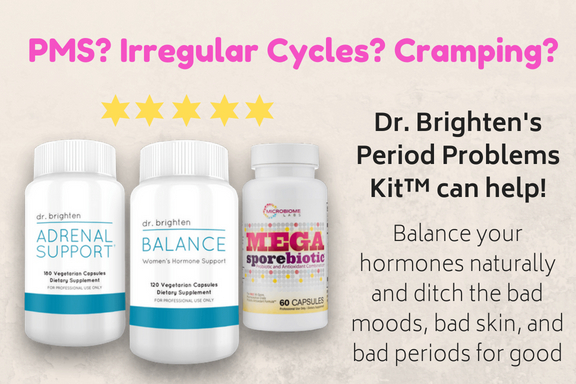 Download your free copy of Dr. Brighten's Quick Guide to Balancing Your Hormones. Fix Your Gut. Once the liver processes estrogen for elimination, it is up to your gut to move it out! If you are experiencing constipation, there is a good chance your estrogen isn't making its way out, but instead, going back into circulation in the body. Figuring out and treating the underlying cause of your digestive issues is crucial in creating optimal hormonal health. Eat Fiber. Aim for at least 25 grams per day by eating plenty of vegetables and fruits. Fiber will keep your bowels regular and help eliminate waste, including unnecessary estrogen. Stress Less. Easier said than done— I know! But here's the thing, all that stress is wrecking your mood, your hormones and well, your life. Do I sound dramatic? Maybe a little. But I can not emphasize enough how much of an impact stress can have on your hormones. If you suspect stress is playing an role in your hormonal health I recommend you read this and this and maybe this too! Sleep! Seven hours is the minimum you should be getting nightly. Your body needs sleep and your hormones demand it. For many of my patients, I recommend wearing light blocking glasses 1-2 hours before bed to help them get the rest they need and shift their hormones to a more favorable state. If you're struggling with sleep, I recommend you meet with your doctor to determine the cause and treat appropriately. Your hormones can be a cause of sleep disturbance! What steps should you take first? 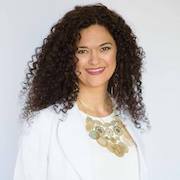 I recommend stress reduction and quality sleep be the very first steps women take in rebalancing their hormones. Next, I would focus on increasing dietary fiber. If you develop gas, bloating or other symptoms during this step it is imperative that you have lab testing done to determine the underlying cause of your symptoms. Once the gut is happy and functioning, bring in the liver love and support natural detox pathways. 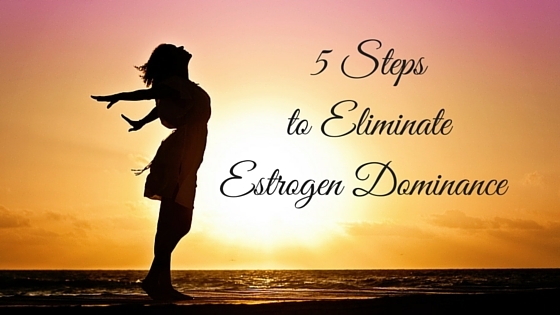 Although estrogen dominance can make you feel miserable, it is reversible! 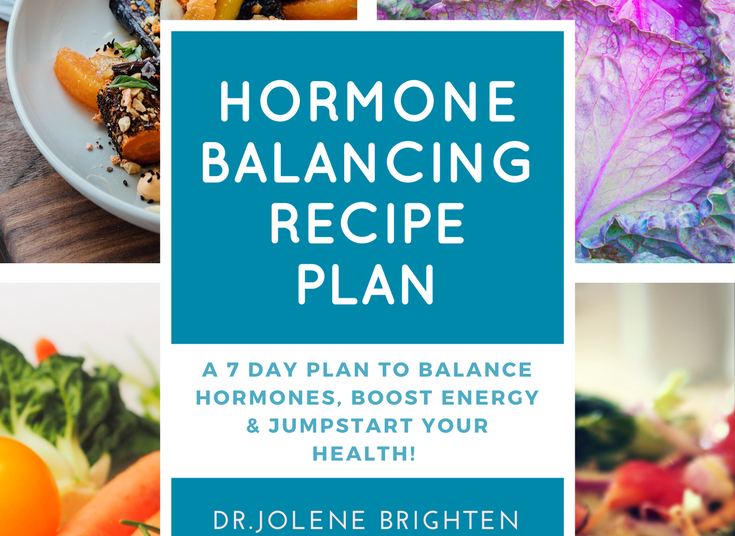 By implementing these 5 steps you can improve your estrogen/progesterone balance and begin to heal your entire hormonal system. 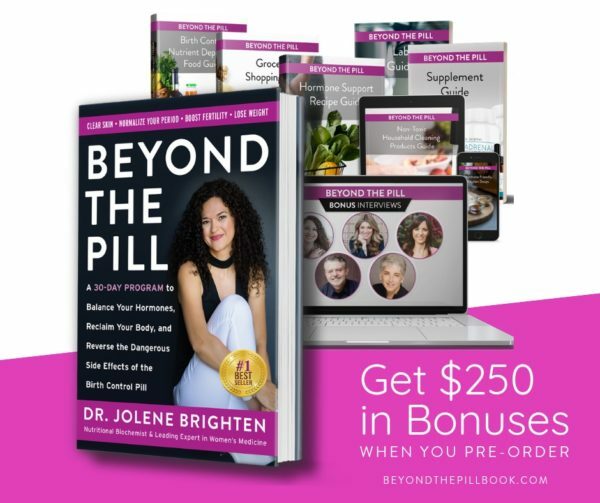 I really hope this information serves you in creating the hormones and health you desire. Looking for more easy and natural ways to optimize your hormones? Hormone Imbalance? Your Adrenal Glands May Be the Cause. Are Your Symptoms a Sign of Hormonal Imbalance?